The new facilities at Killarney Sports and Leisure Centre’s gym, which includes new flooring and equipment, was officially opened last weekend. 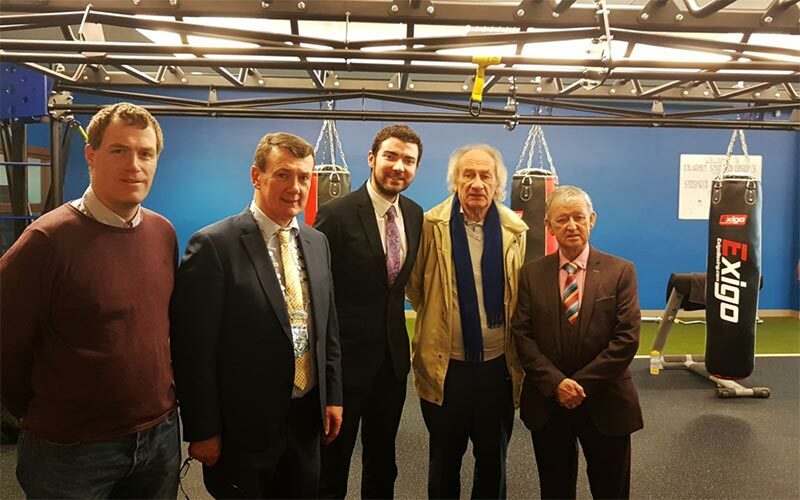 Minister of State for Transport, Tourism and Sport Brendan Griffin TD was on hand to do the honours at the new Strength and Conditioning Area on Saturday morning. The upgrade will provide much needed opportunities for individuals who may need rehabilitation, along with providing modern equipment for people to continue with their own personal journey to physical and mental well-being. The open plan layout also allows for accessibility for all. To celebrate the opening, the centre held free taster class sessions on the new equipment all weekend. 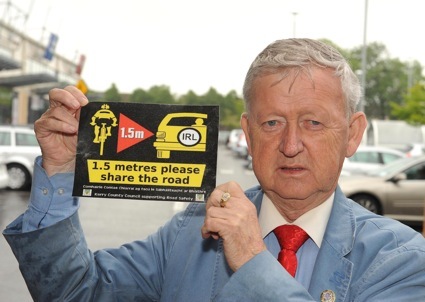 Minister Griffin, who provided funding under the Sports Capital Grant, acknowledged the important part played by sport in promoting health and wellbeing.